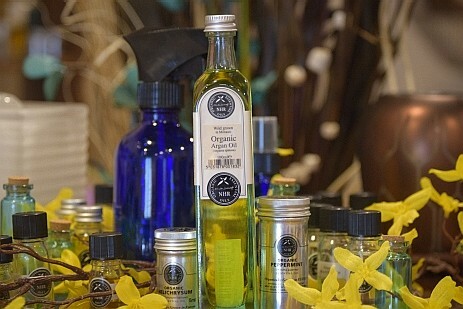 Essential Oils: Zona's proudly sells NHR organic oils. 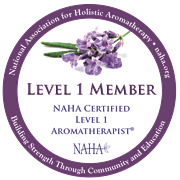 ... your number one US source for Soil Association Certified Organic Essential Oils. We now offer Beautiful Local Art, Jewelry and creative gifts. Zona's proudly sells NHR organic essential oils. The largest range of Soil Association Certified organic essential oils in the world. Simply the highest quality organic oils you can buy anywhere. We also offer a diverse range of local art by talented Arizona artists. Remarkable Organic Oils Company out of Brighton England! Many of the essential oils on the market today are of very low quality - even some Organic ones - and many are mixed with synthetic chemicals which can be harmful. Zona’s found this Amazing Organic Oils Company out of Brighton England, called NHR, “Natural Health Remedies”. 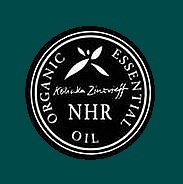 Zona’s is now fortunate to sell NHR Organic Oils, The Purest Range of Certified Organic Essential Oils in The World. Zona’s is located in Arizona in beautiful Cave Creek, on the famous Carefree highway. Conceptualized by Pamela, Certified Aromatherapist and sponsored by a wonderful business partner that believes in me. Zona’s has come a long way from its first dream designs and research. Many of the essential oils on the market today are of very low quality - even some Organic ones - and many are mixed with synthetic chemicals which can be harmful. Over the next few years of extensive research and testing, Zona’s found this Amazing Organic Oils Company out of Brighton England, called NHR, “Natural Health Remedies”. Zona’s is now fortunate to sell NHR Organic Oils, The Purest Range of Certified Organic Essential Oils in The World. We’re dedicated to giving you pure quality oil which will result in a stronger therapeutic and healing effects. We hope you enjoy these oils as much as we enjoy offering them to you. If you have any questions or comments, please don’t hesitate to contact us! Zona’s supports our local artists! Follow or Like us on Facebook, and view us on g+ and LinkedIn.